Please select option for CBC Logo Tee. Please select option for LS CBC TWO LOGOS. Please select option for TANK-CBC-TIGER SLUB. Please select option for TEE CBC BASKETBALL LOGO. 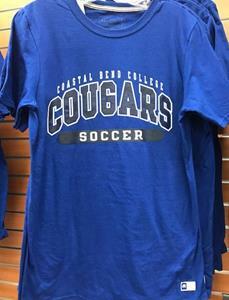 Please select option for TEE CBC SOCCER LOGO. Please select option for TEE-CBC-BLUE/CHARCOAL . 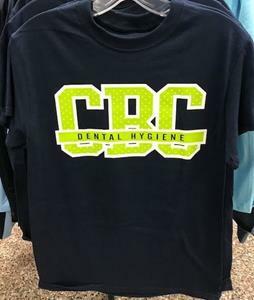 Please select option for TEE-CBC-DENTAL HYGIENE . 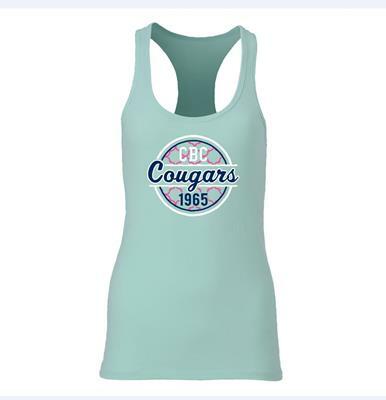 Please select option for TEE-CBC-FLOWY SCOOP NECK. Please select option for TEE-CBC-PIGMENT TEE .